Silver LimosChauffeur provides luxury or premium Chauffeur service in Melbourne on special events like wedding transfers, funeral transfers, picking up kids safely & dropping at home, dinner or formal events, or any other occasion in Melbourne, racing events or any sporting event in Melbourne etc. Silver Limo Chauffeurs car service provides regular updates on chauffeured status while in transit to reach you. SLC is committed to keep their customer at the centre of business to ensure customer delight. SLC special events service also gets booked in advance so please get in early to avoid last minute Chauffeur or car unavailability. With over 15 years experience we know how to solve your travel issues to the Melbourne Airport. At Silver Limos Link Melbourne we specialise in luxury Silver airport transfers to and from Melbourne Airport. Silver Limos Link Melbourne provides Silver Limos cars limousine for Melbourne airport transfers all year around and at any time of the day. 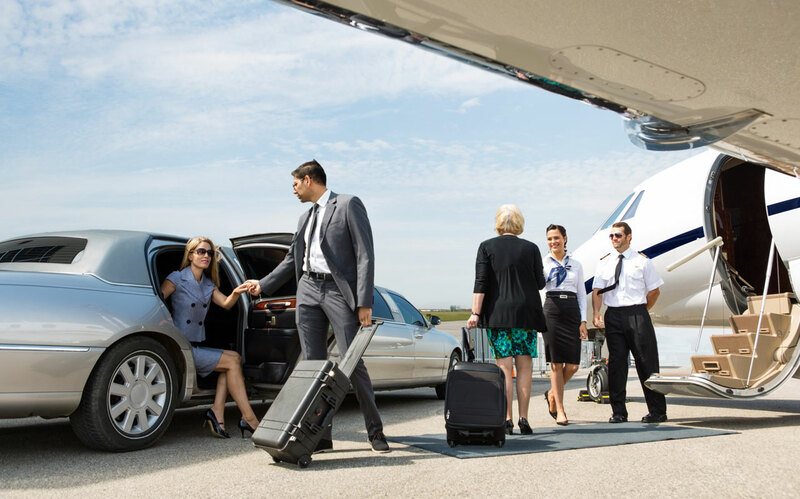 Our Silver Limos meet and greet services at Melbourne Airport are world class and unbeatable. Once we receive your booking we will monitor the flight arrival times using latest technology.No need to reconfirm if the flight arrival times are delayed or come earlier. Our Chauffeur will greet you inside the terminal ( Domestic as International) at Silver Limos meeting point with White Board and assist you with luggage into the luxury car. Your Melbourne Airport transfers made comfortable and hassle free..
Our Professional Silver Limos and Cabs use latest technology that makes them aware of any accidents or road works that may incur extra travel time and will get around it to ensure your on time arrival at the Melbourne Tullamarine Airport. 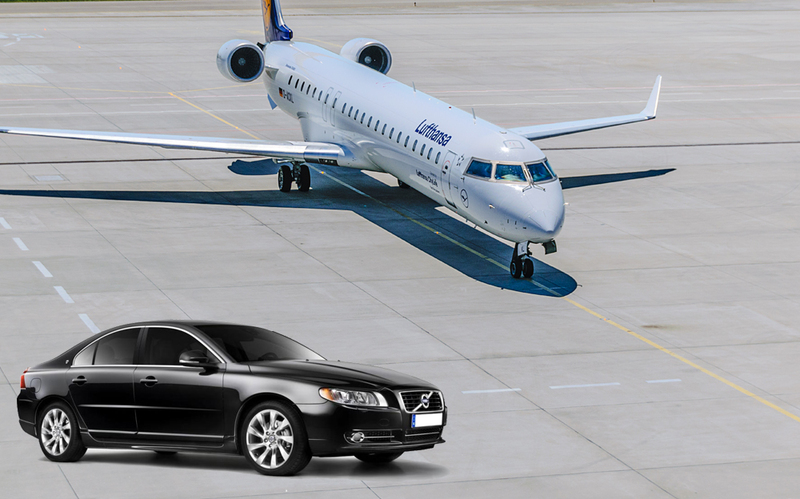 Arriving at Tullamarine Airport and having to worry about a Melbourne Airport transfers to your destination is least of your worries when we step in. No need to wait in the long taxi queues, get into a Silver Limos driven car with a professional chauffeur for your next transfer to Melbourne airport. Melbourne airport transfer whether it’s melbourne airport drop-off or pickup, Your Silver Limos will be on time always. All fares from Melbourne Airport are inclusive of Airport parking fees and road tolls. To find more about your Melbourne airport transfer fare. Silver Limos and Cabs with Child – Baby Seat? Silver Limos Link Melbourne provides you with luxury Silver Limos cars driven by the most qualified and experienced Silver Limos in Melbourne. All SLC Melbourne Silver Limos are professional drivers who take great pride providing an excellent private Silver Limos and Cabs service, great experience and complete customer satisfaction. We accepts Cash, EFT, Cheques, Cab charge, Credit Cards, Debit cards and Pay on Phone. All Mastercard/Visa/Amex incurs a 5% surcharge. We are 24×7 available for support and services. At SLC , all fares are fixed with no hidden charges, reserve Silver Limos and Cabs & Silver Limos Melbourne now. All drivers are TSC accredited and well experienced, and been driving VHA Silver Limos and Cabs for more than 3 years. SLC’s Silver Limos and Cabs will meet and greet you at pickup & drop off and assist you with luggage. All Silver Limos and Cabs driven VHA cars are of late model & are in good shape. Travel in luxury Silver Limos and Cabs Melbourne of your choice.